My Army home from 18 January to 26 June 1959. 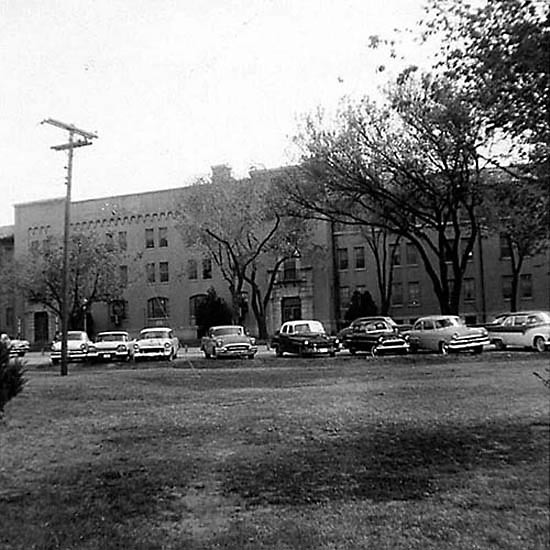 The building housed enlisted men attending the various USAAMS training classes. The building was located on the south side of Randolph Road, between Post Headquarters and Fort Sill Boulevard.